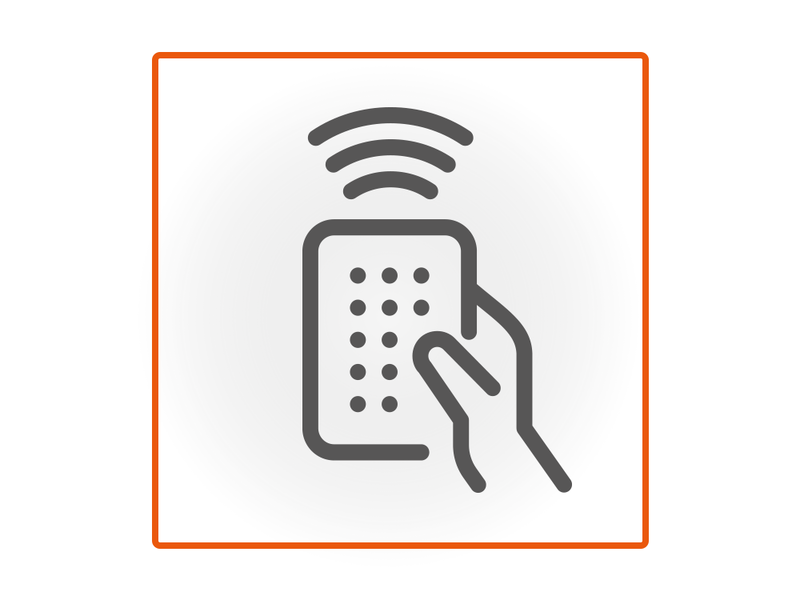 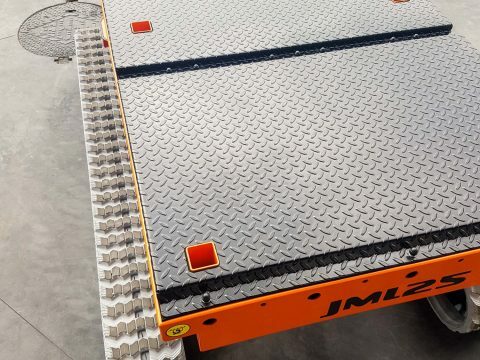 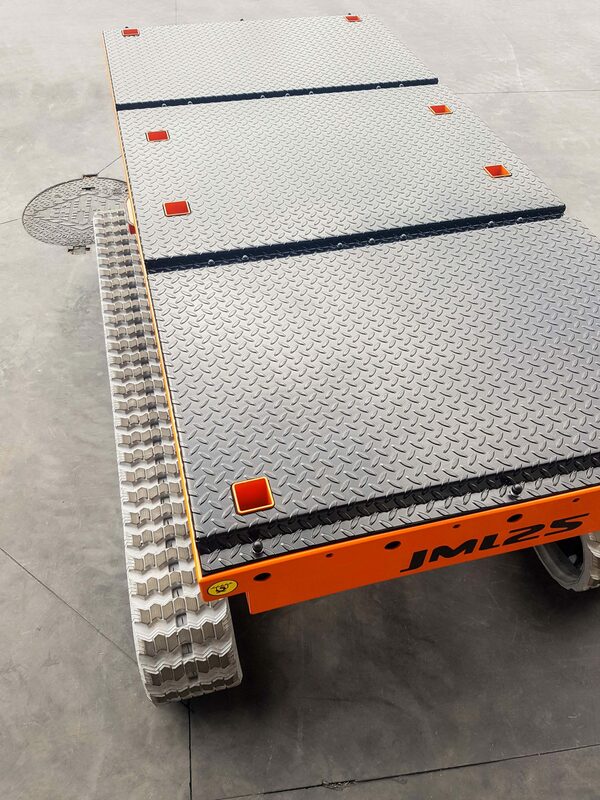 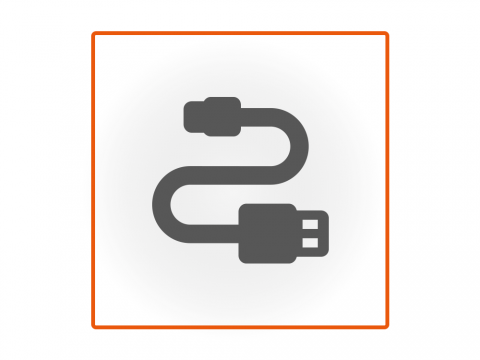 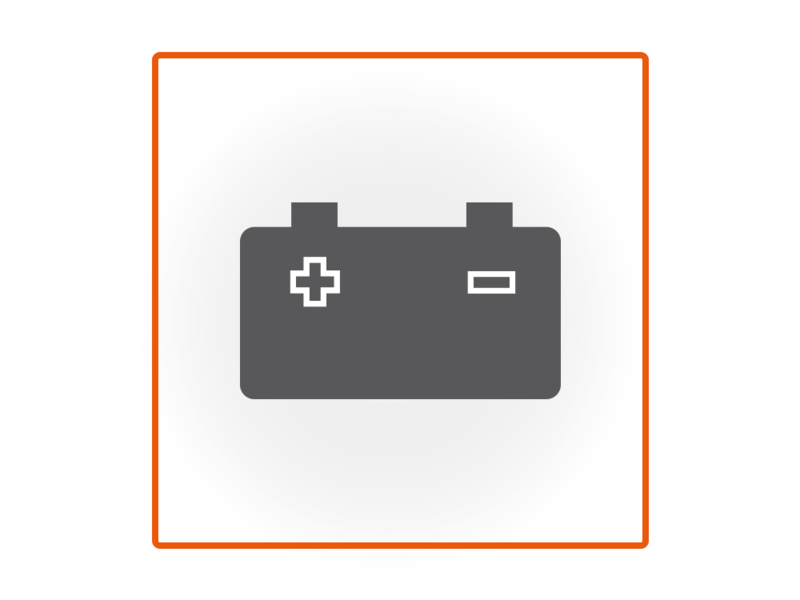 The new Multi Loading platform allows equipment and/or implements for all types of operations up to a max. 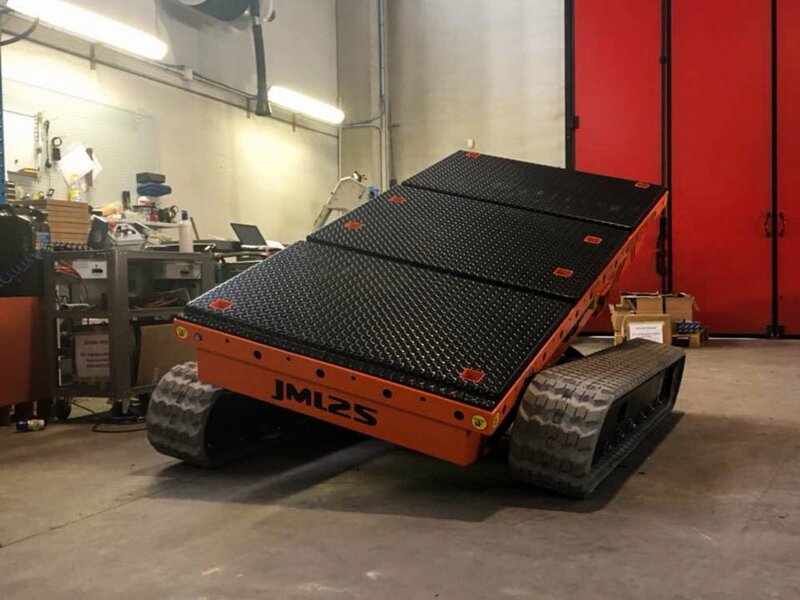 load of 2.5 t to be installed. 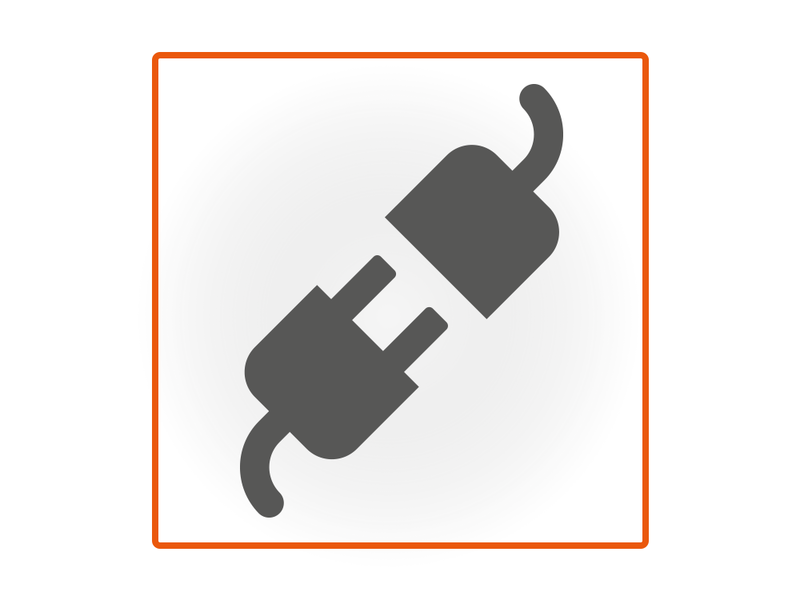 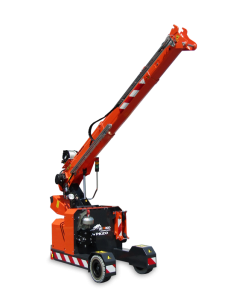 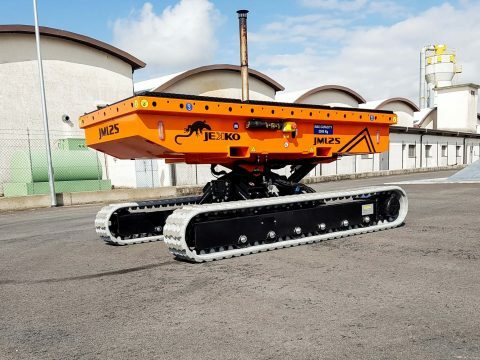 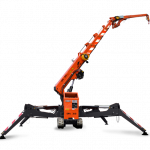 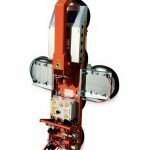 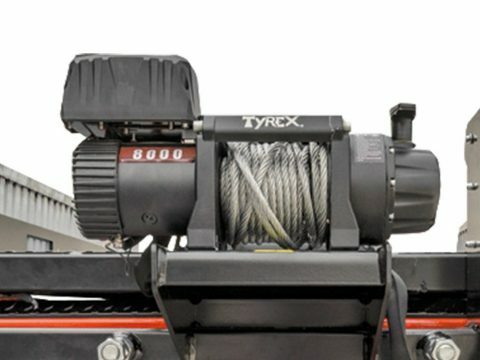 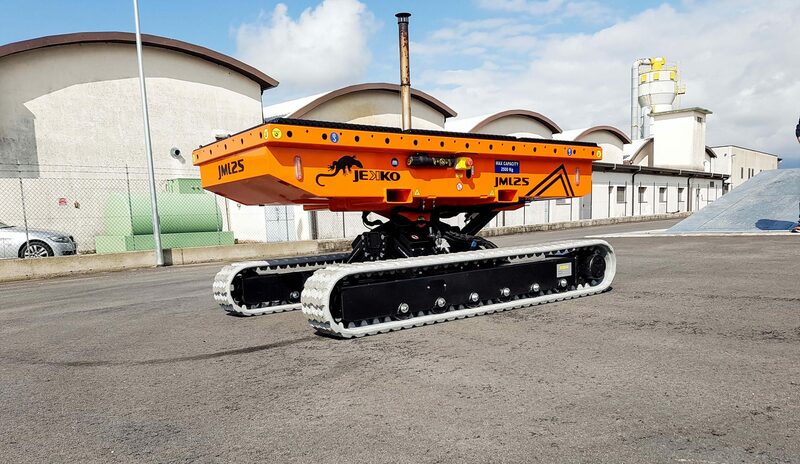 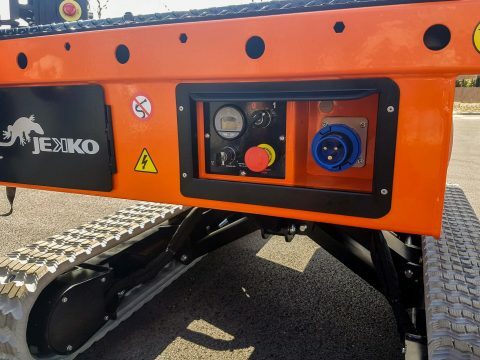 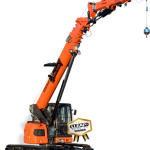 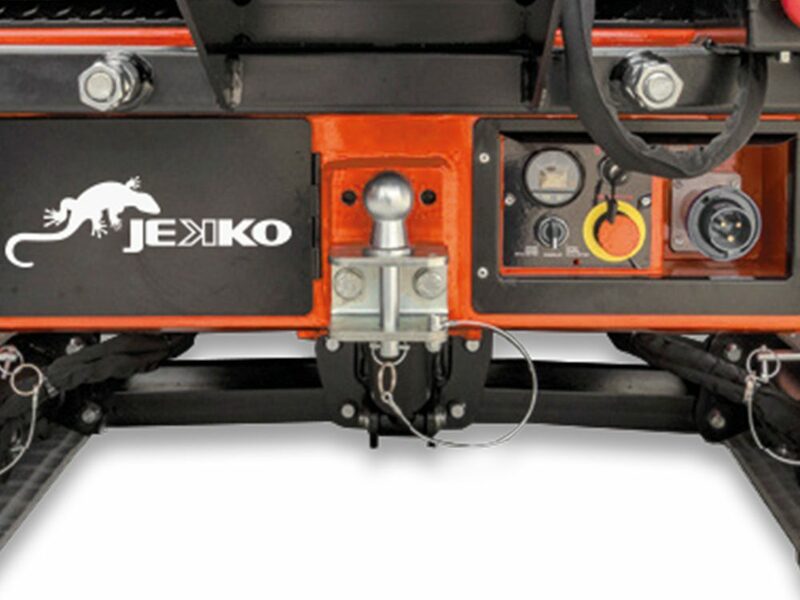 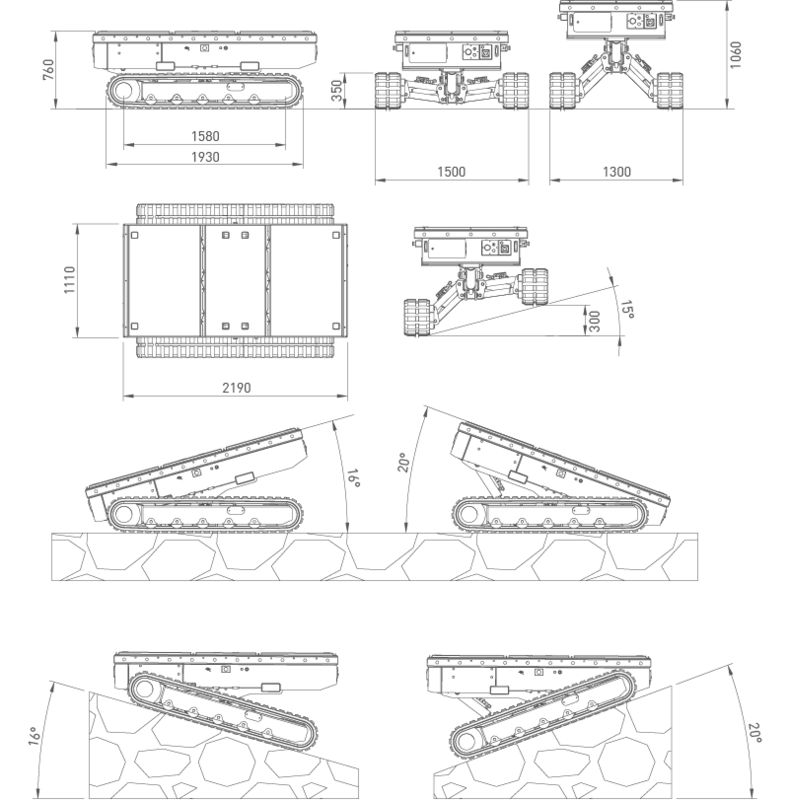 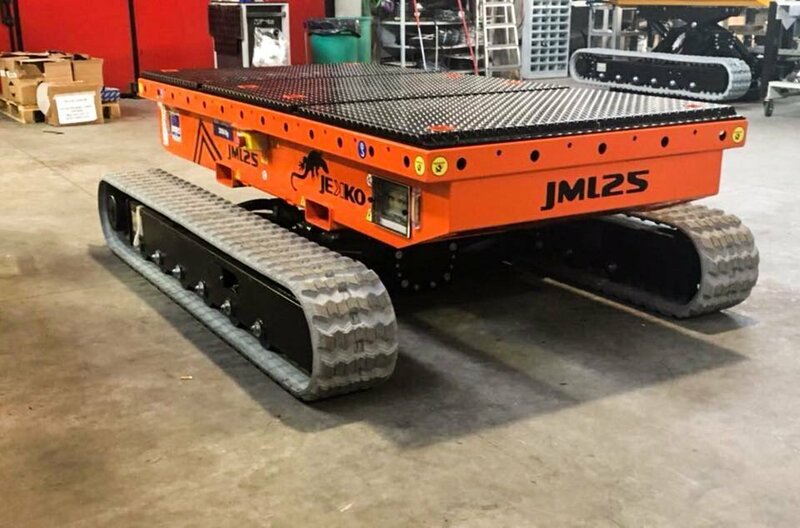 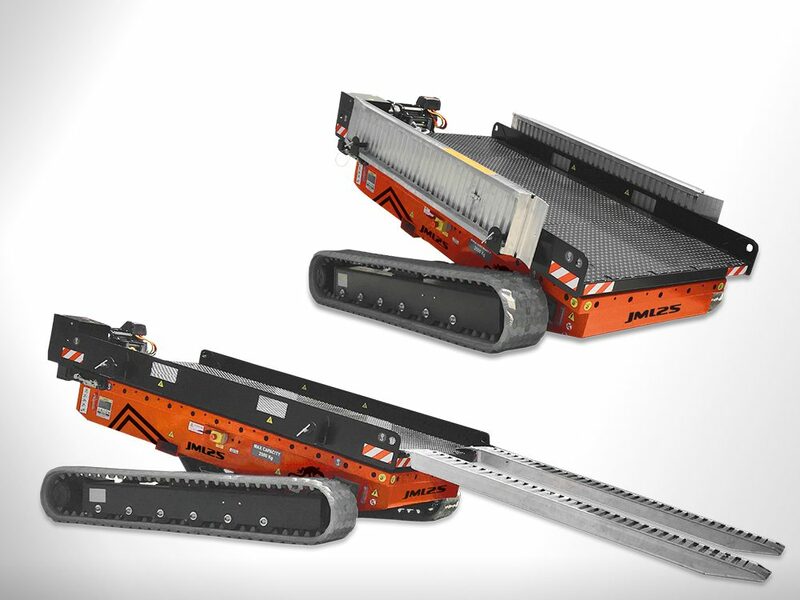 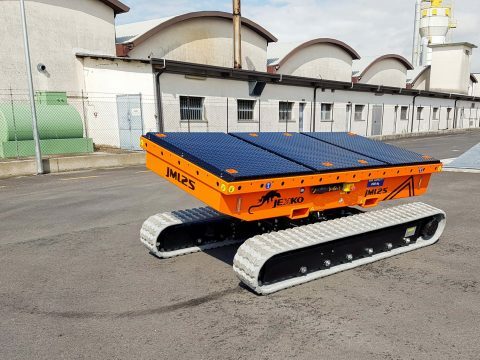 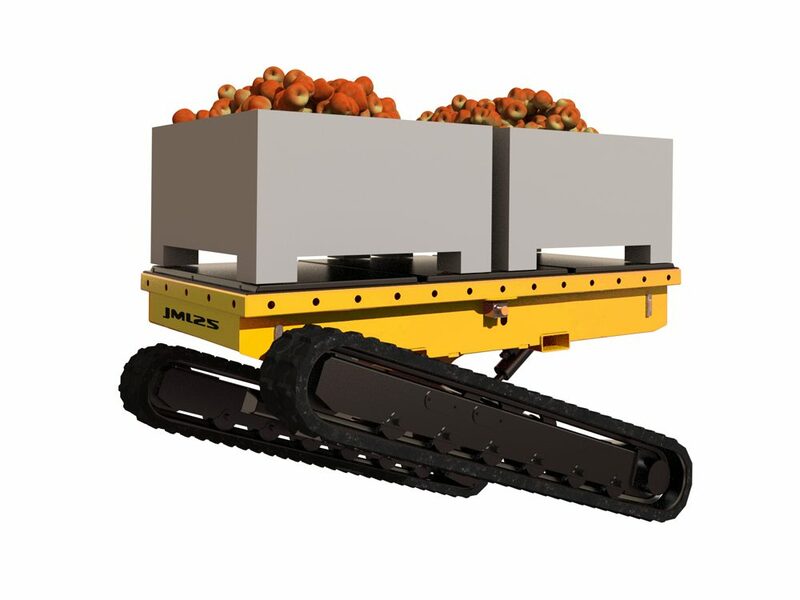 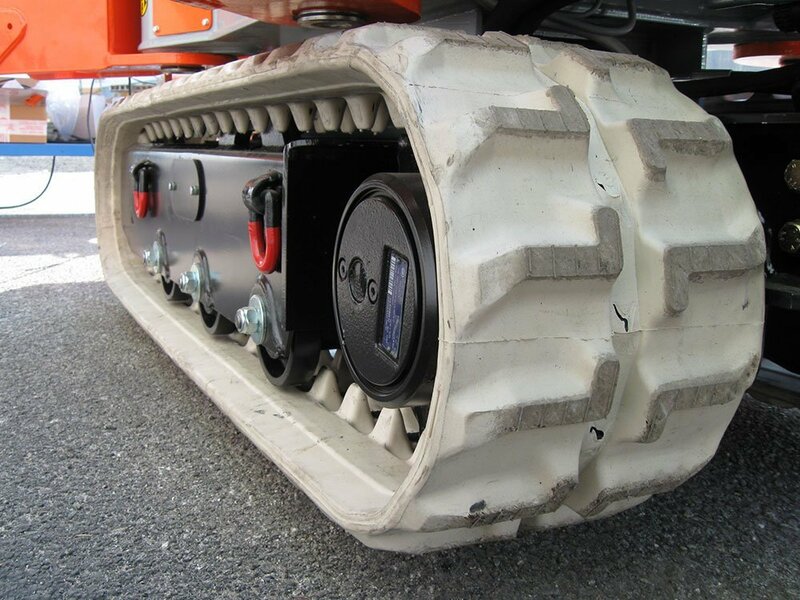 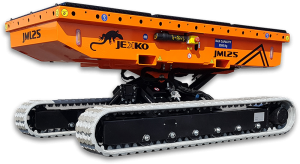 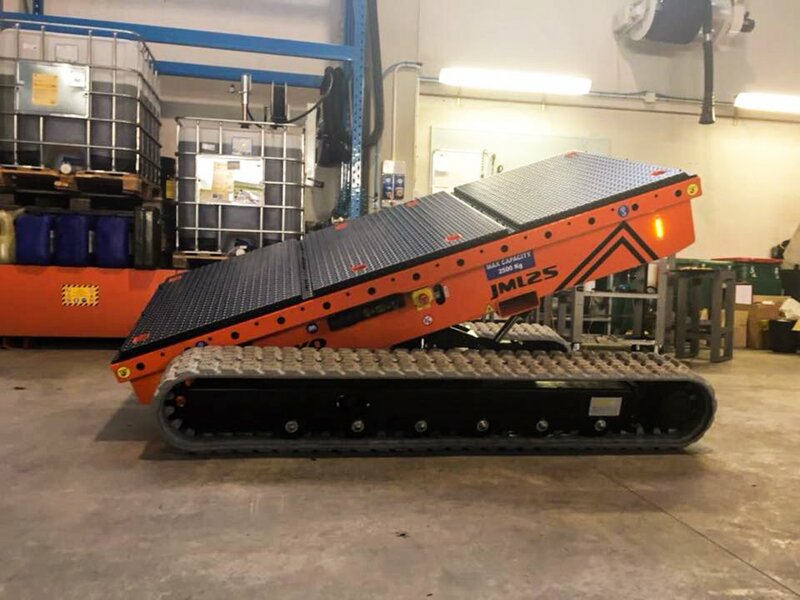 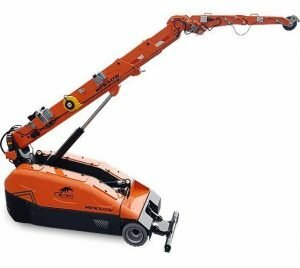 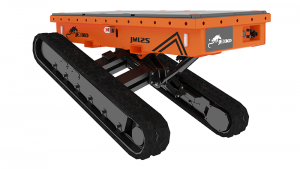 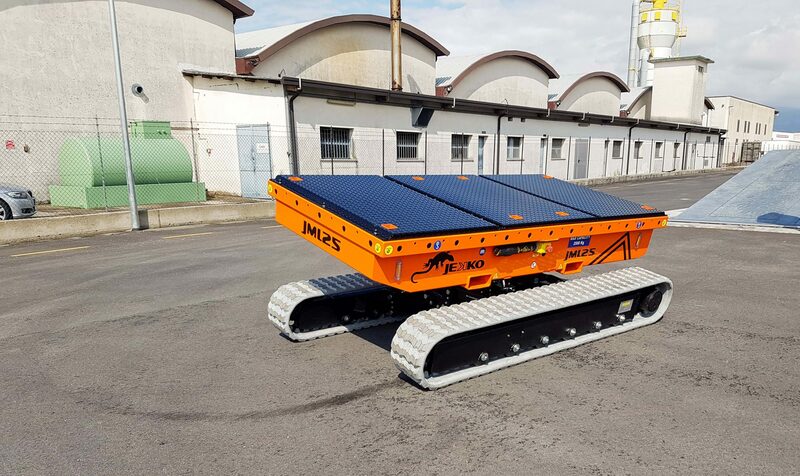 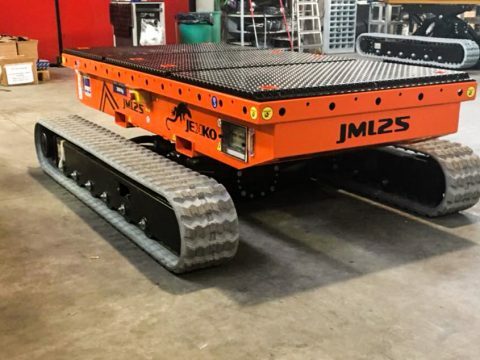 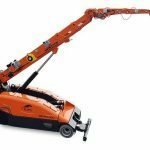 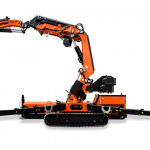 Tracked traction allows all types of ground to be operated on, with the possibility of smoothly and precisely manoeuvring even in narrow spaces, offering the lowest pressure on ground.